There are many guides online on automating the installation of SQL 2008 R2 Express. Although each was missing a small detail, a concatenation of them led me to create a successful deployment. Use the following process if you also are stuck trying to find the answer! 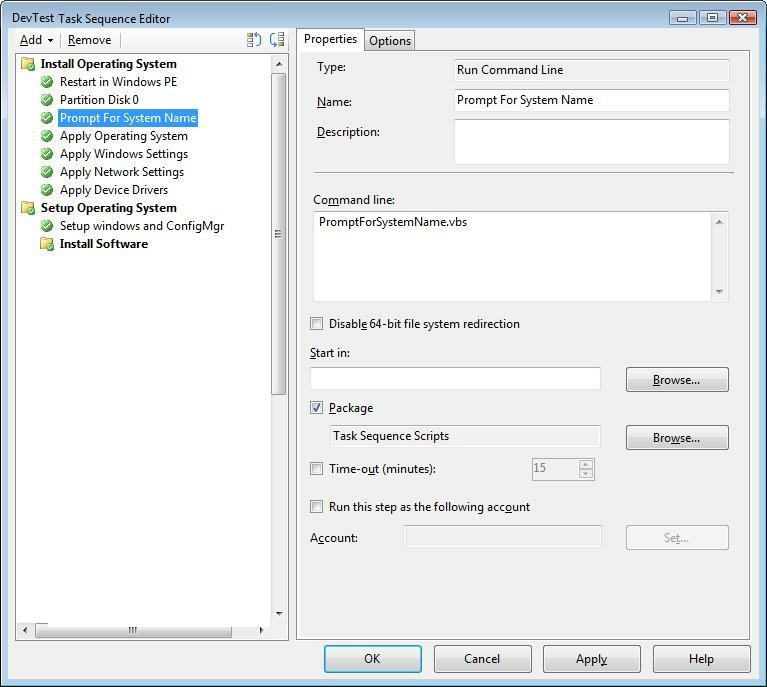 This entry was posted in ConfigMgr 07, ConfigMgr 12, Scripting and tagged SQL. 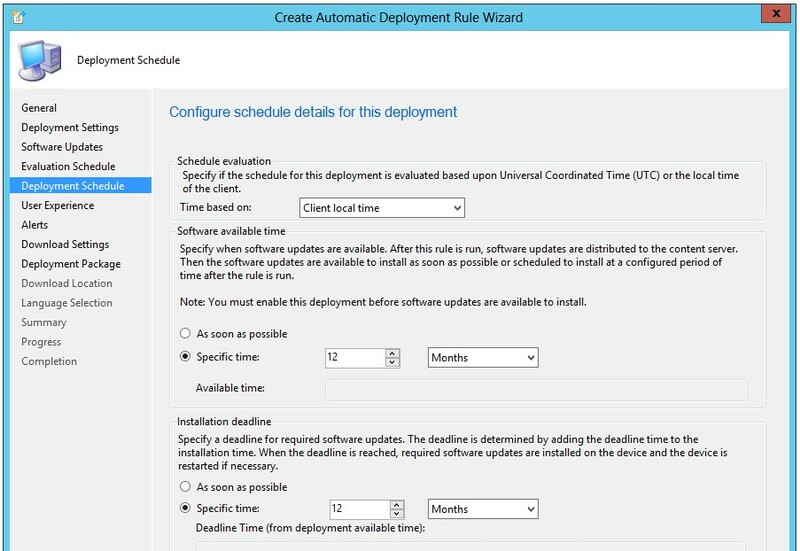 On a recent ConfigMgr 2012 engagement, I was migrating a customer from using standalone WSUS to CM12 Software Updates. 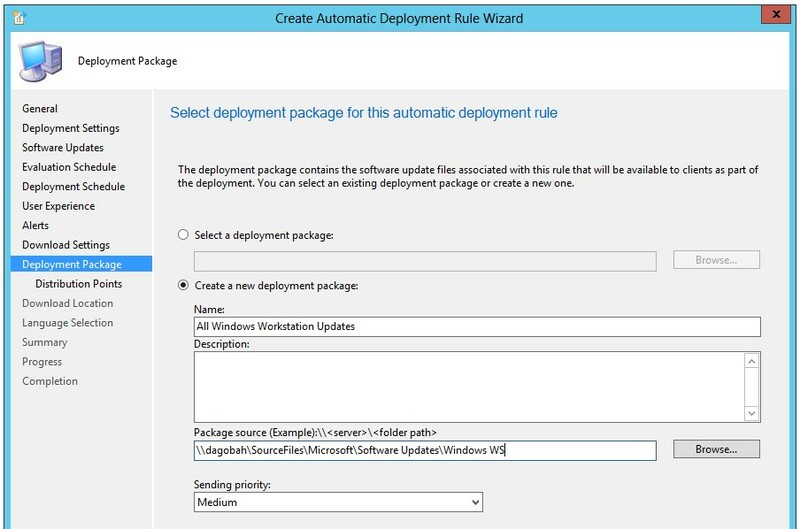 They requested to have the ability at ‘bypassing’ the steps required for downloading and distributing patches to the Distribution Points (but still desired to approve the patches before deployment). To be clear, this ONLY for adding patches into a package automatically. Other than for AV updates, it is never recommended to automatically approve and distribution patches. Then you’re good to have them ready for approval in the future! 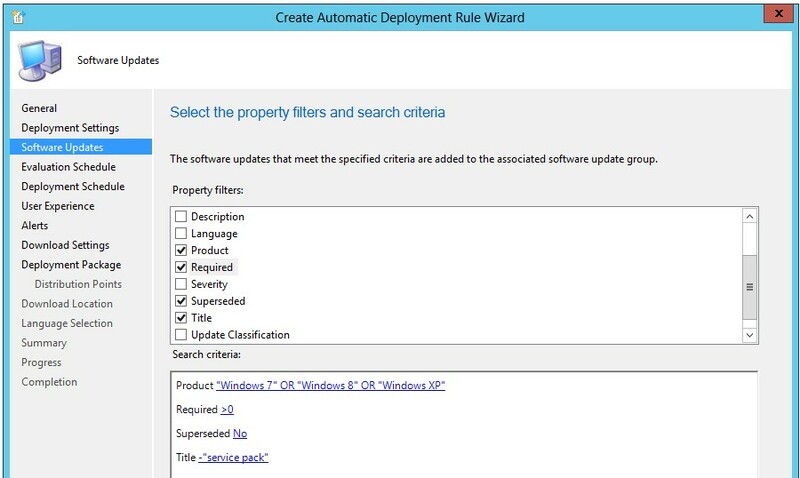 This entry was posted in ConfigMgr 12 and tagged Software Updates.